Novation Circuit is all you need to inspire, create and play new tunes. It's a classic Nova synth and drum machine, combined in a standalone groove box that will have you making electronic music in seconds. Compact and battery powered with a convenient built-in speaker, it can be used to make and save music entirely on its own. In the studio it will work alongside both your computer and other standalone hardware running in sync with your session. Picking up where our popular Circuit Macro Editor left off, Circuit Synth Editor enables control over sounds by editing Circuit's two synths. 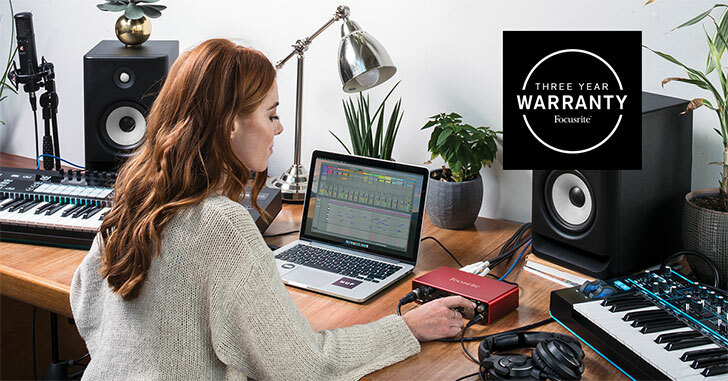 It delivers an easy-to-use editor, perfect for getting under the hood of the whole Circuit synth engine. Circuit Synth Editor is fully integrated into the Components content manager for fast, stable performance. It's available now at components.novationmusic.com. We've expanded what’s possible with the Patterns view, allowing complex sequences of patterns and pattern chains to be made. There's a new Pattern Chain Sequence function, from which up to 32 patterns and 16 chains of patterns can be selected in any order. Patterns and chains can be repeated, and sequences can be build up and easily navigated between. The append setting can be toggled to add patterns and chains to an existing pattern sequence, even when playing. Each step now has a tie-forward setting, so it's now possible to tie notes together in order to create drone notes and long ambient pads. It's now possible to take music off the grid by delaying notes on a step from one to five ticks (each step is divided up into six ticks). It's also possible to use Synth Micro-nudge to create new, more complex rhythms like triplets across the beat.